A reminder about the upcoming Coach outing to the Hepworth Gallery and the Yorkshire Sculpture Park on Sunday 26th June 2016. The trip departs from Lincoln, before heading to the Hepworth Gallery in Wakefield, and then continuing to Yorkshire Sculpture Park. Further information regarding the trip can be obtained from LAS secretary Holly (lincsartists@outlook.com) and full details are in her recent emails to members. Please do confirm your place with Helen Webber on or before 20.05.2016, to avoid disappointment. The 110th Annual Exhibition got off to a great start with the opening by Douglas Binder and the launch of Edward Mayor’s latest book The Lincolnshire Artists’ Society: A Brave Decade. Thanks go to the committee members for their skills in setting out all the work so well and also to the Usher for their help in making this a great show. 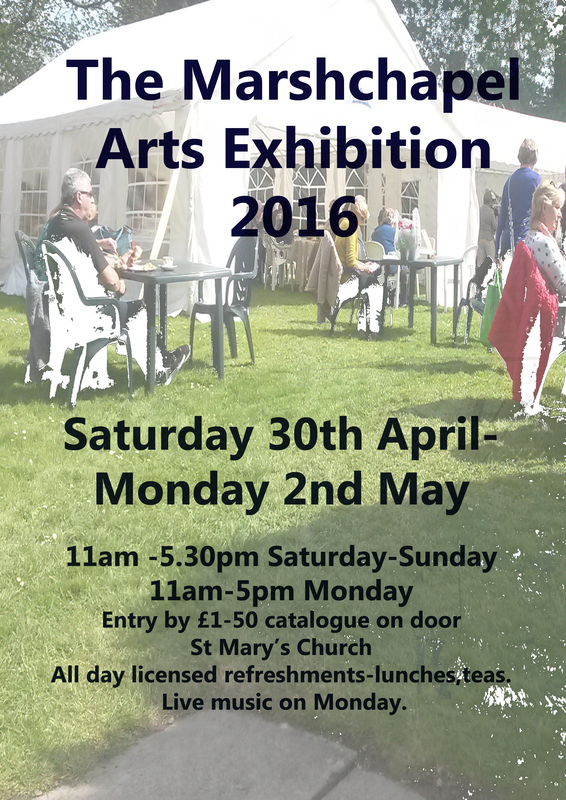 The exhibition runs until 15th June so plenty of time to go and see all the wonderful work on show. Please come to Alison Read’s Spring Art Sale. Plenty of good cheese, homemade cakes and wine assured as usual!! Hopefully if weather permits, we will be in the garden too! Every year it gets bigger and better with much more to see. With Lynn Baker. Janice Kok. Jon Fixter. Alison Rattigan. Sarah Yates. Suzy Omelia. Printmaking, Photography, Glass, Ceramics, Drawing, Painting, Printers Blocks, and this time under miscellaneous is a large assortment of household and personal stuff including the contents of my wardrobe, mainly unworn and still with tags. And I have been experimenting with products, textiles and ceramics and I would love some feedback. Plus my most recent exhibition 100 hundred prints in 100 days is also on display, so plenty to see. And with me are more wonderful artists and makers, it will be a house full for sure!! At 44 Colegrave Street, Lincoln, LN5 8DR. 11 p.m. to 5 p.m. or thereabouts. Please invite all your friends that you think might be interested. Hope we see you here, a very warm welcome guaranteed! !